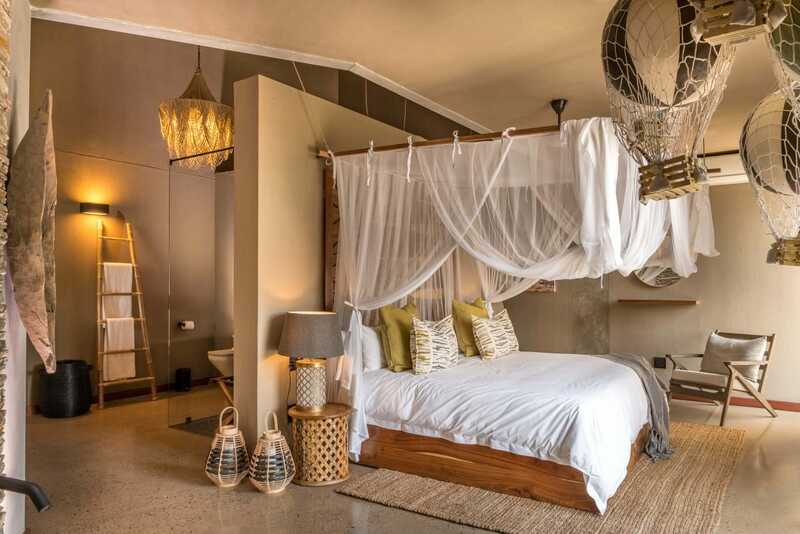 Umganu Lodge can accommodate up to 12 guests in 5 spacious en-suite, air-conditioned bedrooms, each one beautifully decorated in one of Africa’s big 5 animals ~ lion, leopard, elephant, rhino and buffalo. 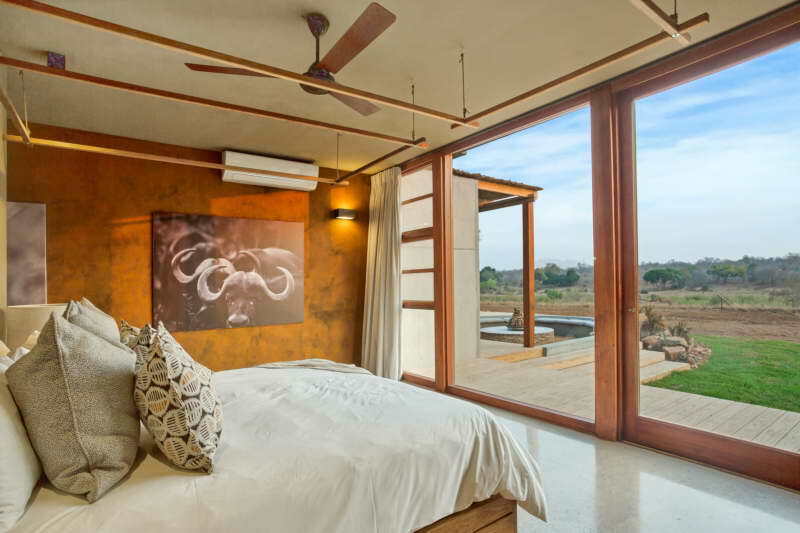 The 5 suites consist of 2 standard suites, 2 twin suites and 1 master suite. 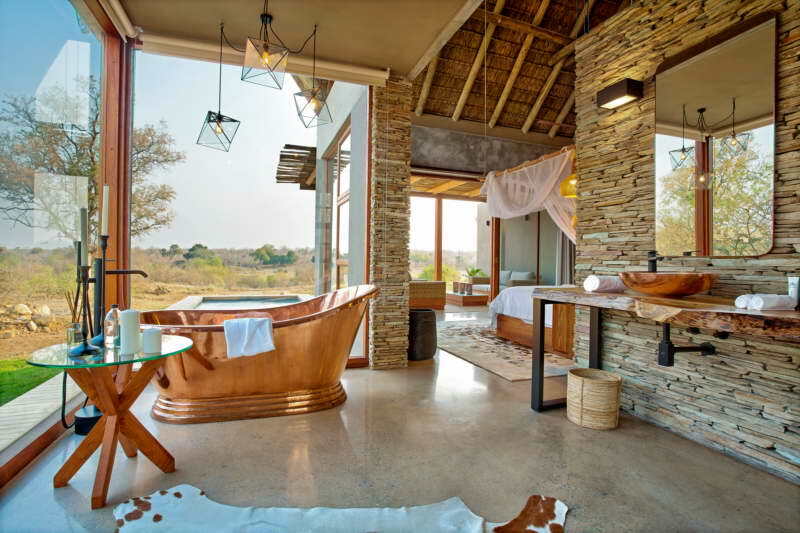 All suites have a generous bathroom including a bath and a separate spacious shower along with his and her sinks. 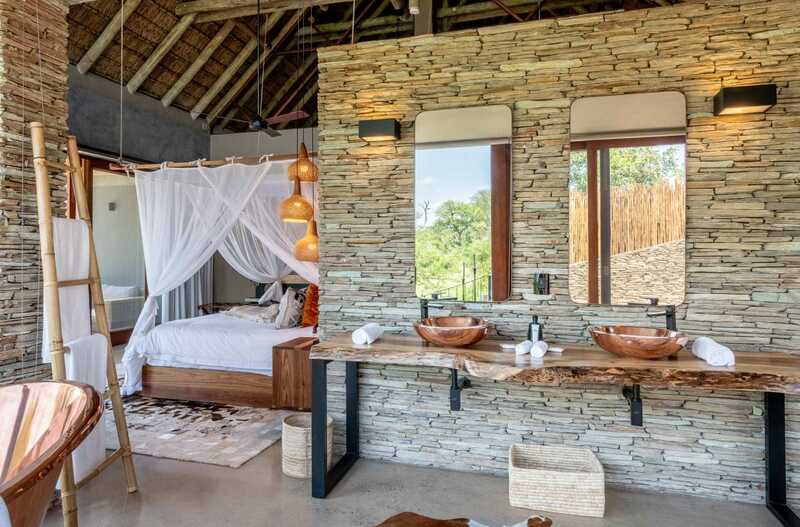 The master suite has been decorated slightly differently with copper finishes and has a large copper bath and a private outdoor heated plunge pool. 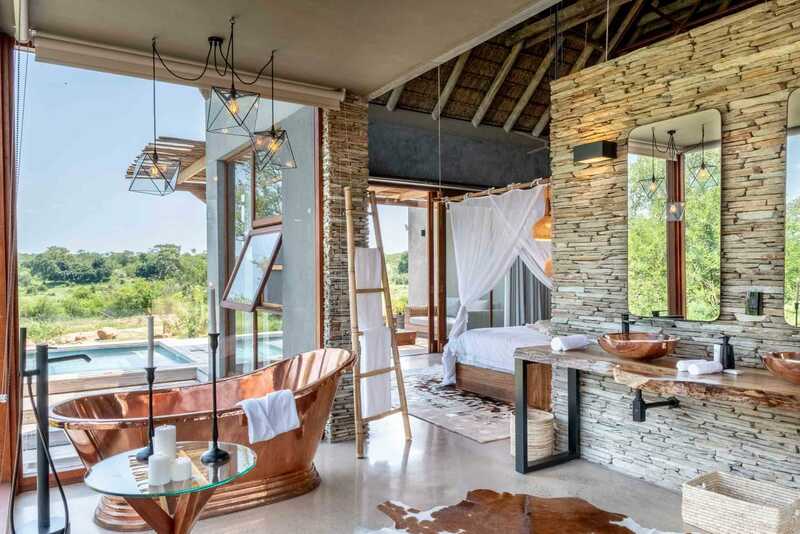 Each suite steps out onto their own private patio where hours can pass sitting in one of the relaxing chairs while enjoying the sights and sounds of nature. 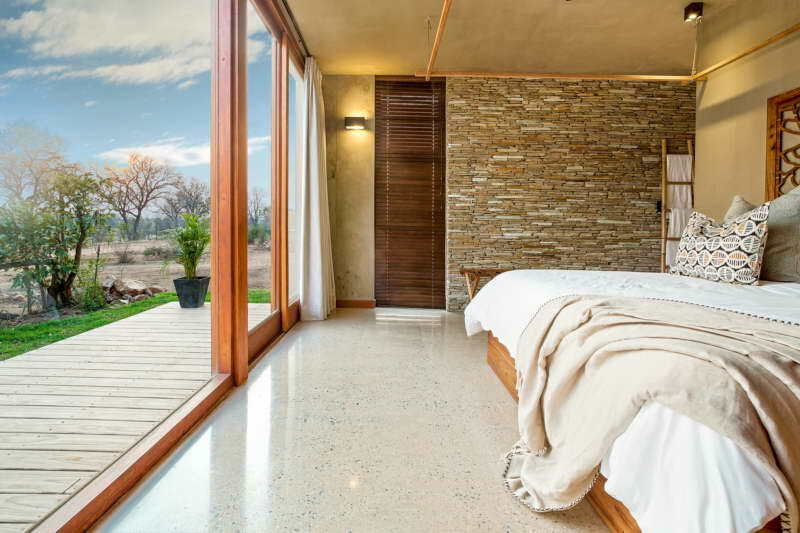 Each suite comes equipped with a hairdryer, a safe as well as UK and S.A charging sockets. 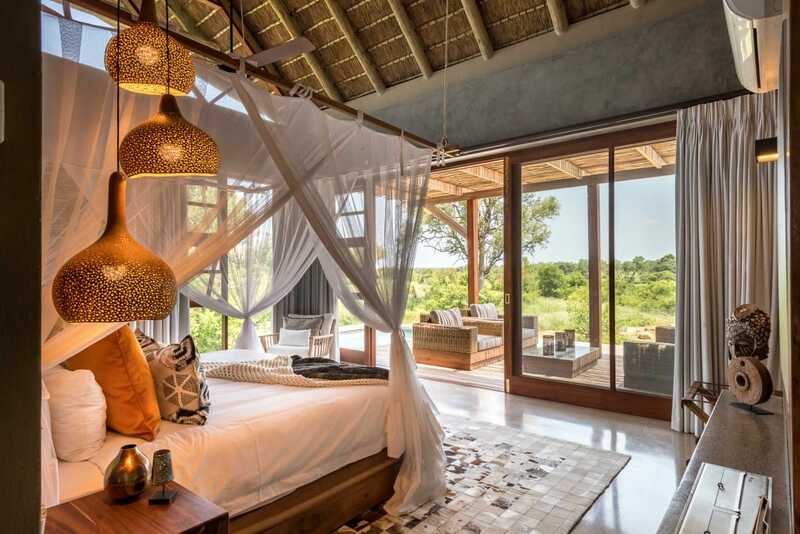 unforgettable family vacations to the African bush! 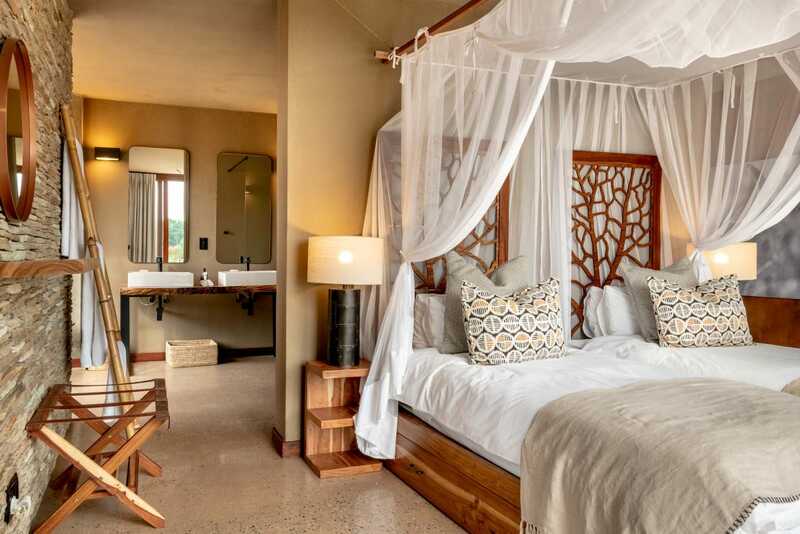 The following rates for 2019 are for the lodge per night and is based on an all-inclusive rate, however, it excludes all drinks. 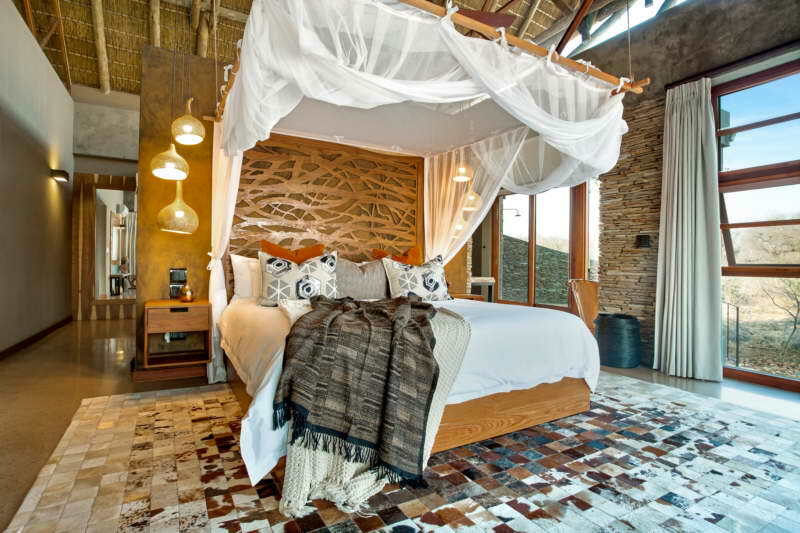 From R55 000 per day for the lodge * depending on the season. 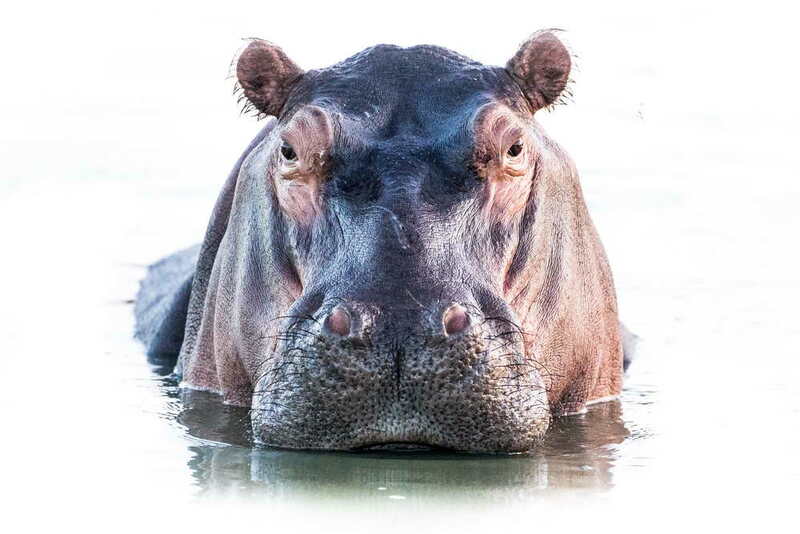 Game Drives into the Kruger National Park. 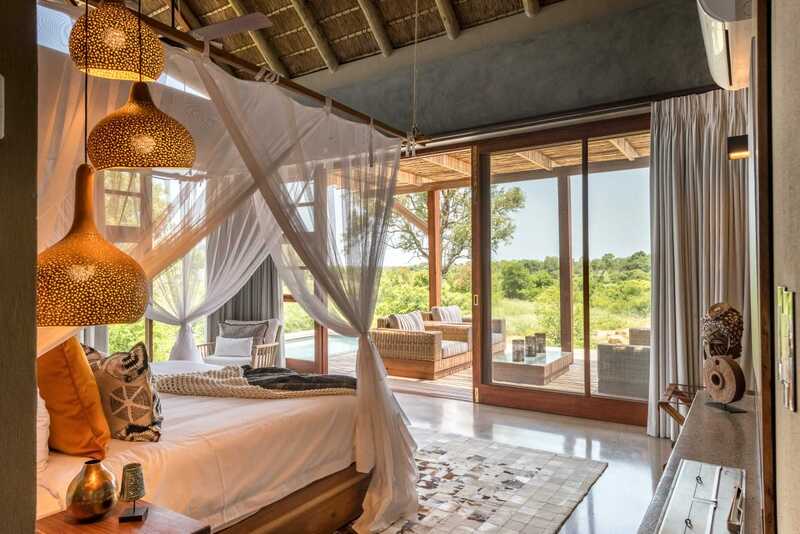 Accommodation in luxury en suite bedrooms and well-equipped entertainment areas. Exclusive use of the lodge. Daily housekeeping, boma cleaning facilities. 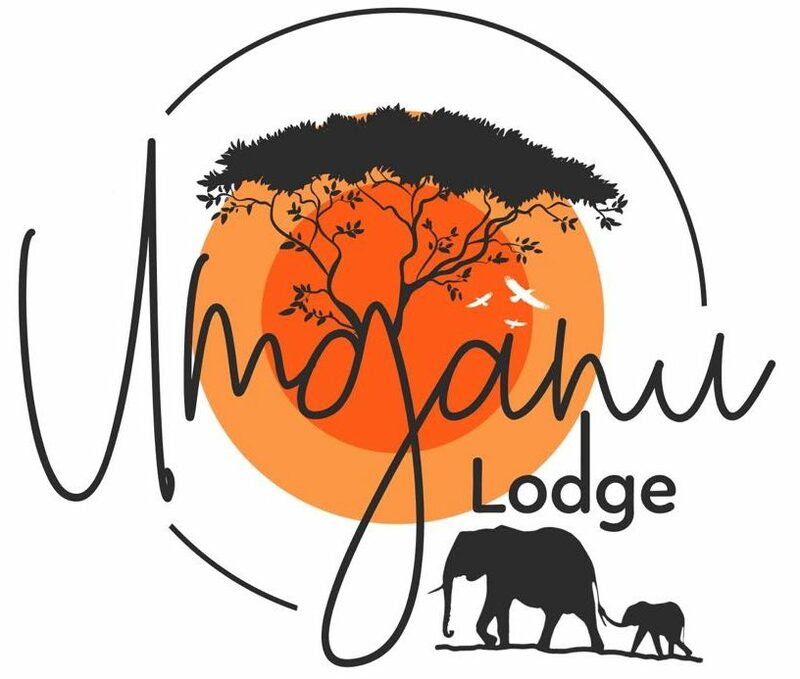 Complimentary wifi throughout the lodge. Transfers to and from Skukuza Airport – The cost will be R1600-00 per way.